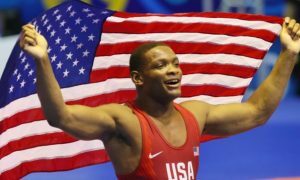 USA Wrestling has announced that Cadet World Champion Daniel Kerkvliet will not be able to participate in the Junior World Championships due to injury. 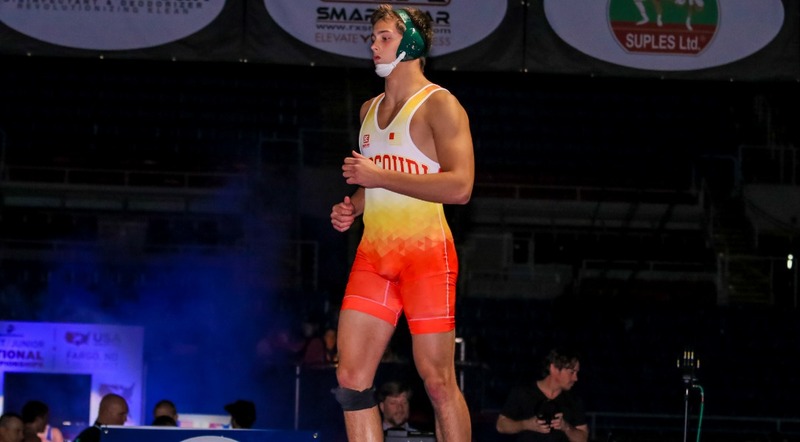 His replacement at the 97 kg weight class will be Zach Elam of Kansas City, MO. 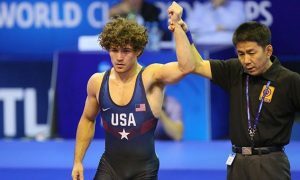 Zach is an incoming freshman at Missouri and was the runner-up to Kerkvliet at the UWW Junior World Team Trials. In 2017 Elam was a Junior Freestyle national champion at 220 lbs and won three Missouri state championships. The Junior World Championships kicks off Monday, September 17th from Trnava, Slovakia. The 97-kilo freestyle bracket does not get underway until Friday the 21st.